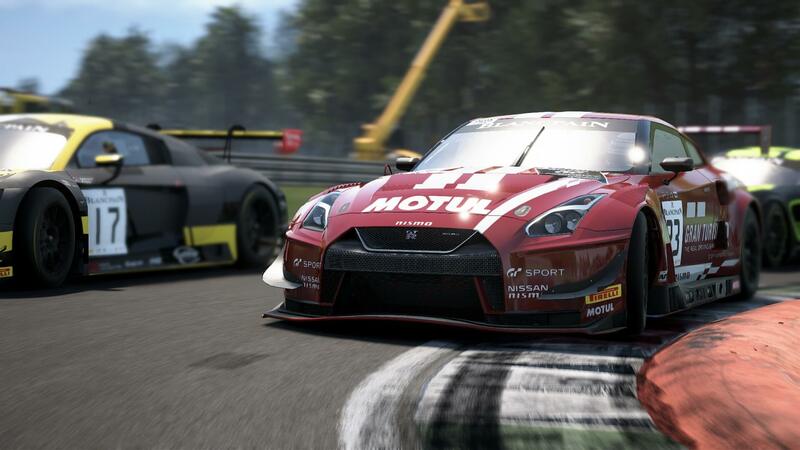 Discussion in 'Assetto Corsa Competizione' started by GTPNewsWire, Mar 16, 2019. This article was published by Michael Leary (@Terronium-12) on March 16th, 2019 in the Assetto Corsa Competizione category. ProjectF and Mirror_man like this. This makes sense, no doubt.